Achilles was left to fend for himself living in a neighborhood for four long years with a badly-mended broken leg and an extreme case of earmites. For four long years, people watched him suffer and did nothing. 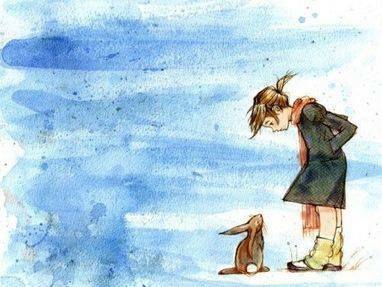 Once upon a time, there was a little rabbit who was left to fend for himself in the wild when he was no longer wanted by humans. For four long years, this poor bunny somehow survived season after season - zero-below winter after zero-below winter - living outside in a trailer park and eating out of people's trash cans. 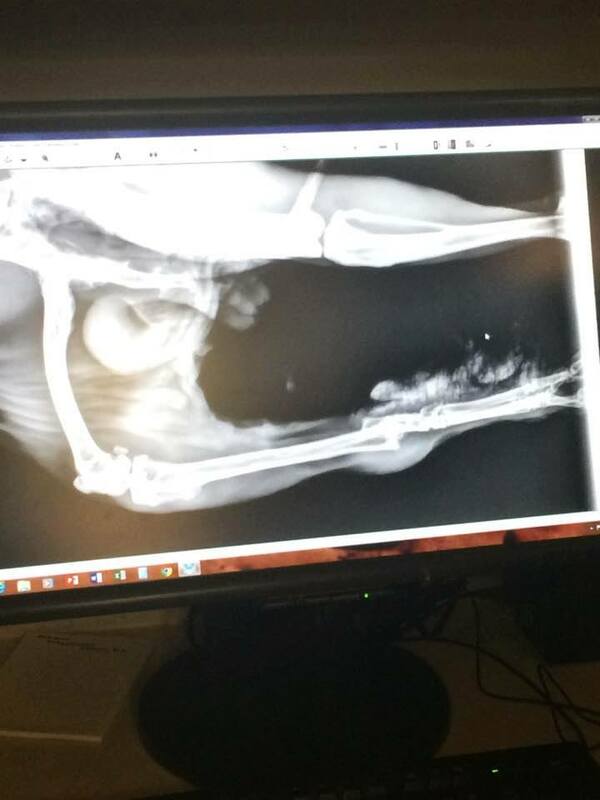 At some point, he suffered a tragic injury that left him with a broken femur and a second break along his leg bone. Because no one intervened to help him, the leg mended straight out behind him, as though he were doing an arabesque, where it trapped feces and urine and began to fester. The pain from this must have been terrible. For four long years, he was left to amble around like this with an obvious injury. For four long years, people watched him - as they would birds at their feeder - perhaps, even enjoying his presence - and did nothing. 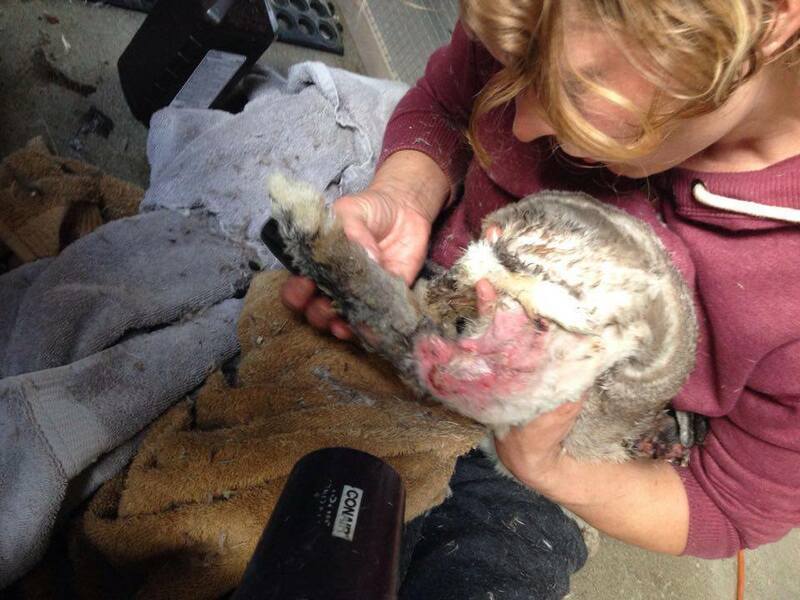 Even though his injury was plain, and his dangerous plight there for all the world to see: they did nothing. 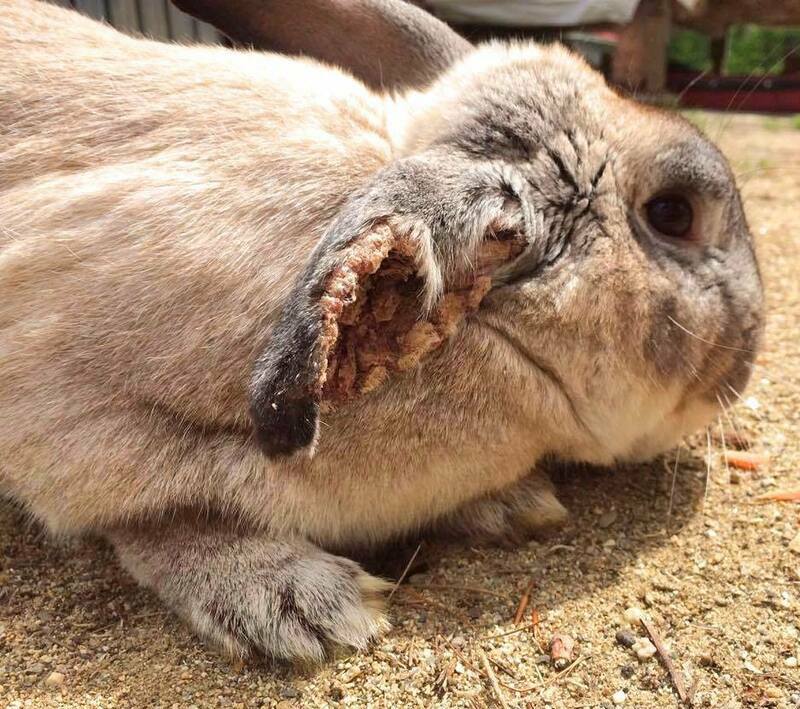 When CCAS was finally notified of this bunny's plight, we immediately came to his rescue. It took hours to soak off the layers of cement hardened feces only to reveal infected sores beneath. Now, months later - and after a successful amputation by the Brewer Veterinary Clinic, Achilles is living happily-ever-after in a forever home of his own. What is the Achilles Foundation? The Achilles Foundation benefits our special needs animals who reside here, at the sanctuary. This includes chronic respiratory infections, head tilt, amputees, blindness, dental issues, weepy eyes and senior animals who suffer from debilitating arthritis. Unfortunately, the medical costs for maintaining an animal with disabilites such as these, can be very high. Donations given through the Achilles Foundation go directly into a fund to support them - and those waiting to come here who may have challenges of their own. It is our biggest hope that in time, and with enough support, we can become a grant-giving foundation, benefitting animals who have suffered needlessly, like Achilles. With your help, we can continue to create caring communities that acknowledge the relationship between animal welfare and human development. Will you please consider giving to the Achilles Foundation so we can continue to provide the very best care for our special needs animals and make the world around them as bright and beautiful as possible. Their need is greater than you can even imagine. And their struggles are real.